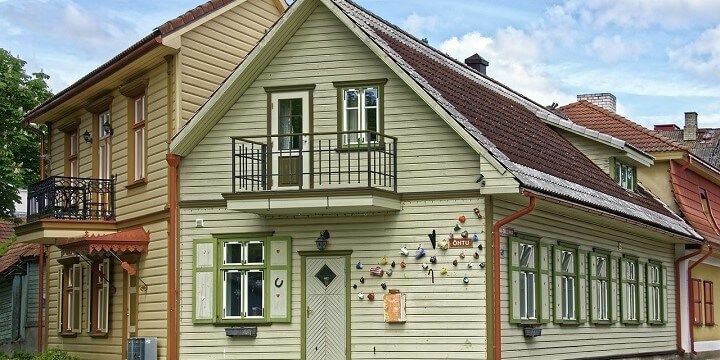 From sunny beaches to snowy ski resorts, Estonia offers an array of fantastic vacation spots. While its impressive capital city, Tallinn, is the most popular tourist destination, be sure to add the country’s islands and national parks to your itinerary as well! 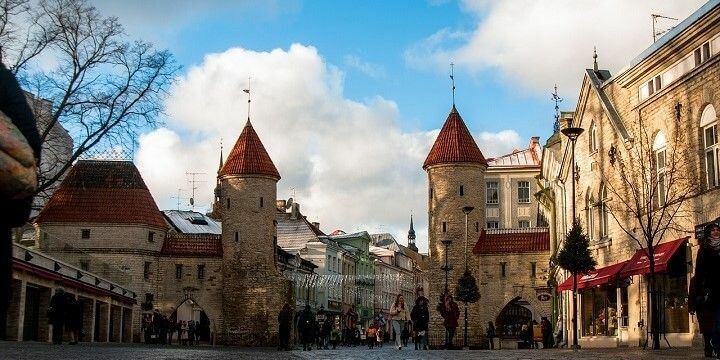 The Viru Gates mark the entrance to Tallinn’s Old Town, where you’ll find the Town Hall Square, with café chairs spilling out onto the square in the summer, and Christmas markets in the winter. The square is also home to Tallinn’s Town Hall, the oldest town hall in the Baltics. The Viru Gates mark the entrance to Tallinn’s Old Town. For amazing views, walk around the city walls, or head up the Toompea Hill for unobstructed views of the harbor. Alternatively, go up the city’s tallest building — its TV tower — for an unforgettable birds-eye view from the 170-meter-high observation deck. Away from the popular Old Town, you’ll find trendier, newer districts. 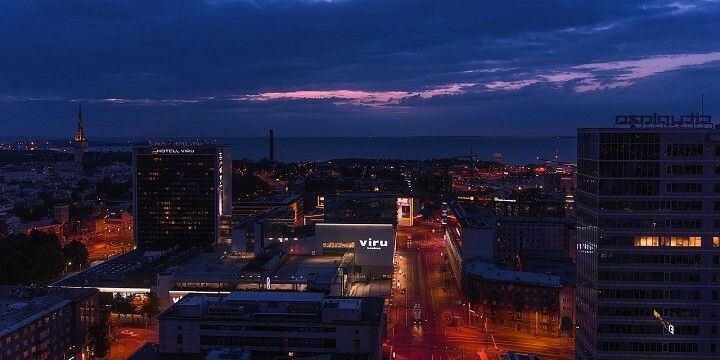 The Telliskivi Creative City is home to former warehouses, that have been transformed into boutiques, restaurants, and music venues. Outside of Old Town, Tallinn features trendier, newer districts. Alternatively, check out the previously downtrodden district of Kalamaja, which now hosts bars, thrift shops, and galleries in former factories. Estonia’s Kuressaare Beach is one of the warmest sandy beaches in the country. It’s sheltered from the wind, making it a great swimming spot, while kids will love the beach’s playgrounds. Alternatively, head to the southernmost beach in the country, Mandjala. With intense sun and fantastic swimming opportunities, this beach — located on the Saaremaa Island — has soft white sand and plenty of hammocks for you to relax. Parnu is a popular summer resort. Parnu, meanwhile, is a popular summer resort, which is frequented by locals and tourists alike. Enjoy the bars and restaurants, or check out the nearby mud baths if the beach is too busy. Explore Estonia’s natural beauty by starting at the 700-square-kilometer Lahemaa National Park, one of the largest national parks in Europe. It has an amazing selection of mammals, including moose and brown bears. Its location on the north coast means it has fantastic beaches and impressive limestone cliffs that are left over from the Ice Age. For a truly unique experience, check out Soomaa National Park. While the summer months offer fantastic walking opportunities, this park is best known for the floods that occur each year. Heavy rains turn the area into a giant swamp, which can only be explored by canoe or kayak. Soomaa National Park is home to deer, wolves, birds, and beavers. 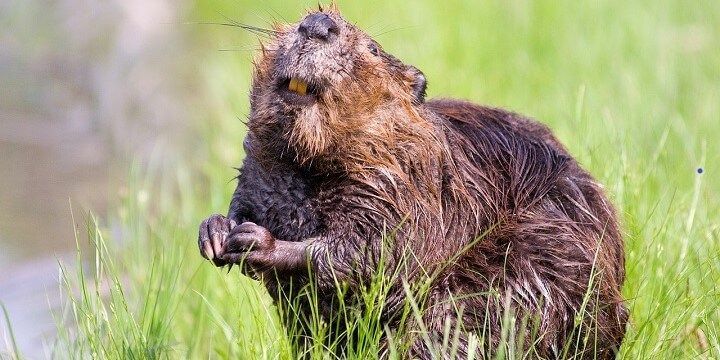 Soomaa dates back to the Stone Age and is home to deer, wolves, and birds such as woodpeckers, but its main attraction are its beavers, which can be spotted along the Beaver Trail during the summer months. At over 2,700 square kilometers, Saaremaa is Estonia’s largest island (even bigger than Luxembourg!). It’s famous for mud baths, spas, and Kaali, a meteorite crater field. The largest crater has a diameter of 110 meters and a depth of 22 meters, making it the eighth largest crater in the world. 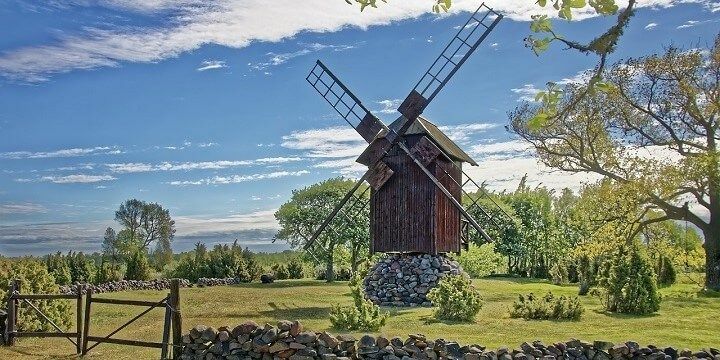 Saaremaa, Estonia’s largest island, is famous for its mud baths, spas, and meteorite crater field. Avid swimmers should not miss out on the island of Hiiumaa. Its salty waves have amazing health benefits and its beaches and lighthouses offer spectacular views out to sea. Nature lovers, meanwhile, should head inland to forage for mushrooms and berries around Hiiumaa’s dense forests. If NextStop24 helped you to choose your next travel destination, we'd be very grateful if you’d search for your accommodation and things to do in Estonia through these links. They're affiliate links, which means that we will receive a small commission for every booking made through them. There are no extra costs for you; you'll simply be helping to keep NextStop24 running. Thanks! Estonia is full of beautiful nature, beaches, and islands to explore!